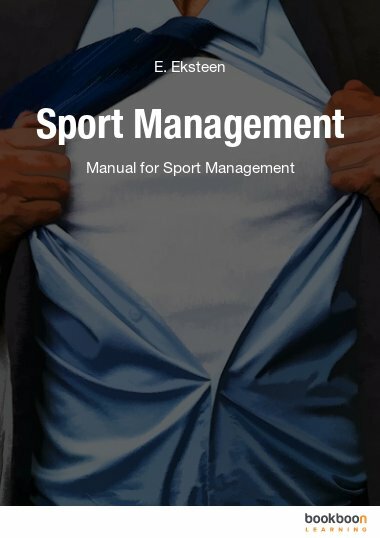 This book begins with an introduction to sport management, explaining the scope of sport management as well as the sport manager’s responsibilities. 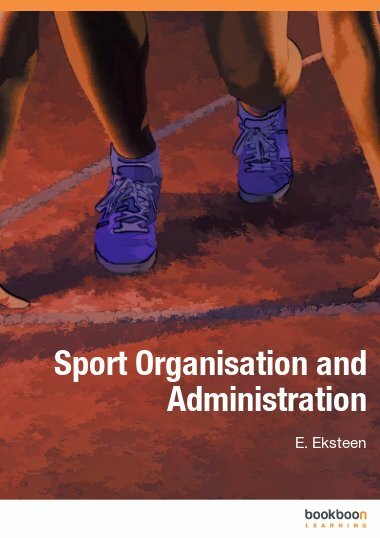 This book begins with an introduction to sport management, explaining the scope of sport management as well as the sport manager’s responsibilities. 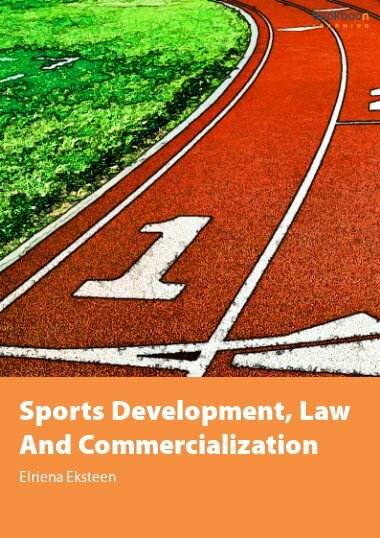 The sport business environment, internal and external, is discussed in detail. Each of the four management functions, planning, organizing, leading and control are explained as well as leadership styles such as autocratic leaders, democratic leaders, participative leaders and laissez-fair leaders. 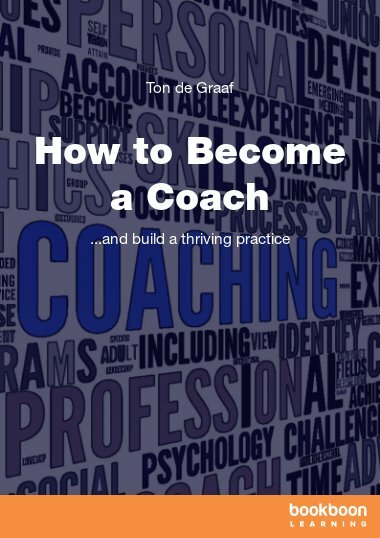 Management roles, skills, levels and types of power are dealt with and give an understanding of what types of managers you get in a sport club. The section about finance management gives the reader an inside look of sources of funds, developing an sponsorship, budgeting and accounting and explains how to compile a income statement and balance sheet. This will help the reader to conduct his club’s own finances. 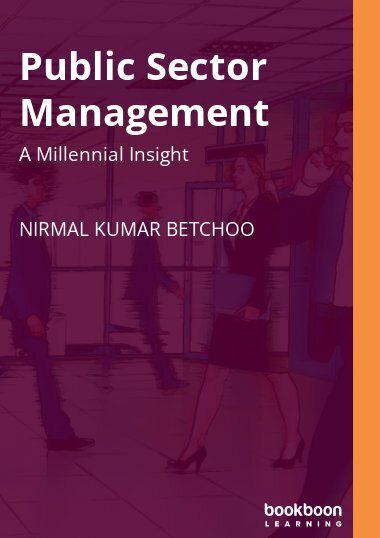 Risk management is a further aspect addressed in this book and discuss aspects such as the risk management process, how to make activities in your sport club safer, supervision guidelines and managing specific risks. The reader can apply this information in his sport club to function safer and without legal consequences. Furthermore, in this book is a broad discussion on conflict in sport clubs. Explanations of types of conflict and conflict styles are presented as well as Pondy’s five-stage model of conflict. This information will give the reader an understanding on how to handle different types of conflict in his or her sport club. Lastly ethics in sport management is discussed. Basic ethical concepts in sport club management are explained as well as ethical concepts such as values, principles, action and morality. 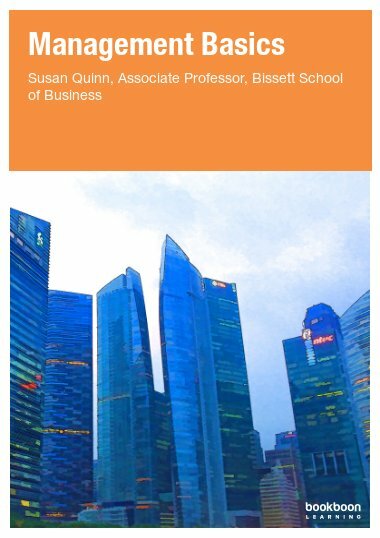 The reader will also develop an understanding on how to manage employee ethics as well as guidelines for ethical behavior. Thanks a lot, this book is very helpful to me.